2014. I read a Kindle edition. 176 pgs. Other books I’ve read by Rosenberg: none. According to Goodreads, Rosenberg is a poet and author of childrens’ books. I think this latter occupation is demonstrated in Moonlight; I was not quite sure if this was supposed to be a YA book, or adult historical fiction. The conflict between the two genres results in a bit of discomfort, for me at least. I wanted a quick break from my Guardian list reading and thought Moonlight Palace looked awesome. Who could resist: “a coming of age tale rich with historical detail … set against the backdrop of dazzling 1920s Singapore“? Except Moonlight Palace doesn’t pull it off. 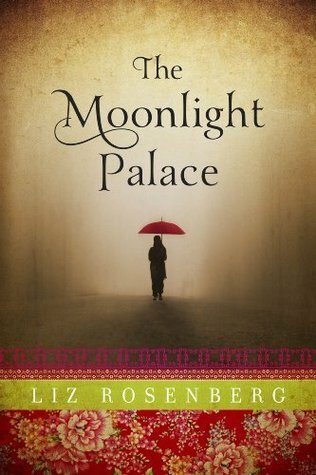 Moonlight Palace focuses on young Agnes Hussein, a descendent of the sultan who sold Singapore to the British in 1819. 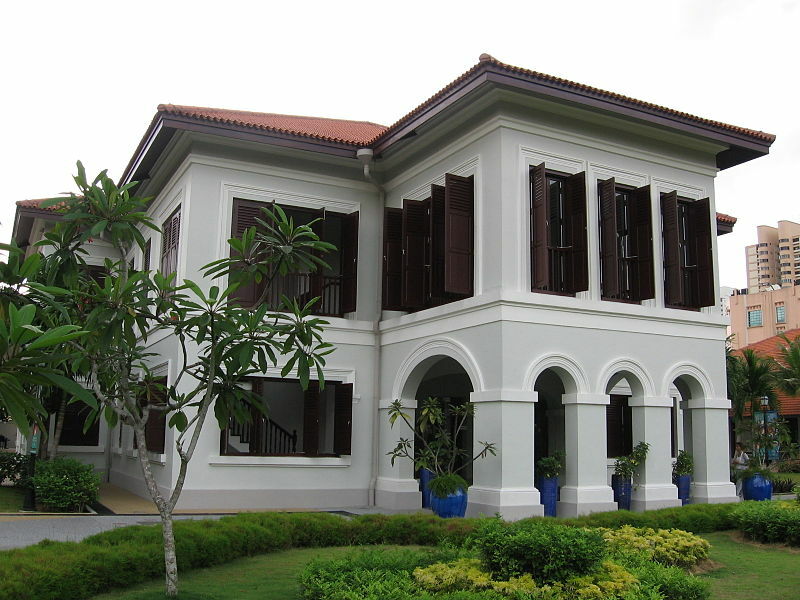 It is now 1920s-something and Agnes lives in the Kampong Glam palace with a colorful crew of family members, boarders and servants. But the glory days of the sultanate are long over and the little group lives in genteel poverty with the decrepit palace crumbling over their heads. Agnes’ parents died in the 1918 flu pandemic and she is being brought up by her grandparents and uncle. One of her relatives, Uncle Chachi, is the last living male heir of the sultanate. To make matters worse, the whole legal premise behind the Hussein family’s residence in the palace is tenuous — and will certainly be more so when Uncle Chachi passes away. The palace is actually owned by the British government. Emerging from childhood, plucky Agnes’ goal is to preserve her palace and keep her little band of misfits, aunties and grandpas together. Picture A Tree Grows in Brooklyn set in Singapore. To this end, Agnes forges ahead as a modern woman, taking on various odd jobs to make money, and encountering dark forces that want to take the palace away, political upheavals and other challenges. The problem is, so much of the plot is murky and confused. The book touches on the ramifications of the Chinese revolution, but in just a glancing way. Conflict between Muslims and Hindus are referred to, but I didn’t understand the significance. The forces that seemed gathering to take the palace away from the Hussein family weren’t explained — was it the British friend of the family? Unfortunately, I didn’t see much of the “dazzling 1920s Singapore” in the book, at all. Major characters, such as one of Agnes’ interesting employers, appear and then disappear. Some characters are very thinly drawn, indeed. In all, the moonlight obscures, rather than illuminates. One bright point, I love adorable elderly characters — spunky aunties, lovable uncles and noble grandpas — and Moonlight Palace is stocked full of them. I wish that Rosenberg had focused more on their interesting histories rather than on Agnes’. I think that could have made the entire book stronger. In sum, a murky moonlight palace I’ll soon forget, unfortunately. Hmm, this would be confusing for me too, I believe. But, HA, not really my genre so will not try it out anyway. ^^ Sorry it wasn’t that great, but I’m glad for those characters. Super review!